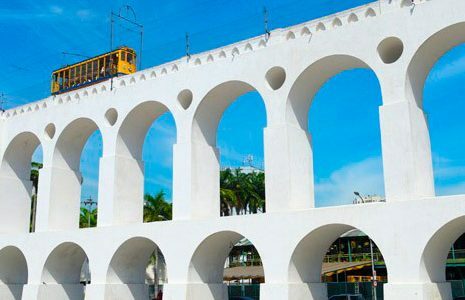 I will pick you up early in the morning at your Hotel , than I will drive to Corcovado Station where we will board the " trenzinho " a cog wheel train that departs every twenty minutes for the almost vertical ride to the top of Corcovado Mountain . On the way to the top you will enjoy the view of Tijuca Rain Forest . It is so beautiful and peaceful ! 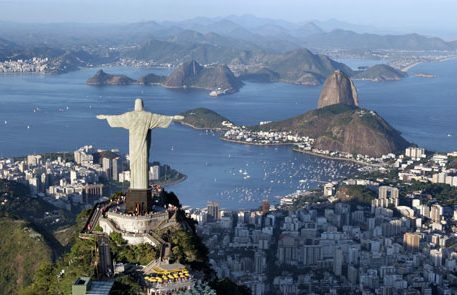 When we get the top of Corcovado Mountain we can visit the Christ The Redeemer Statue . Also we can admire the amazing view of the City . 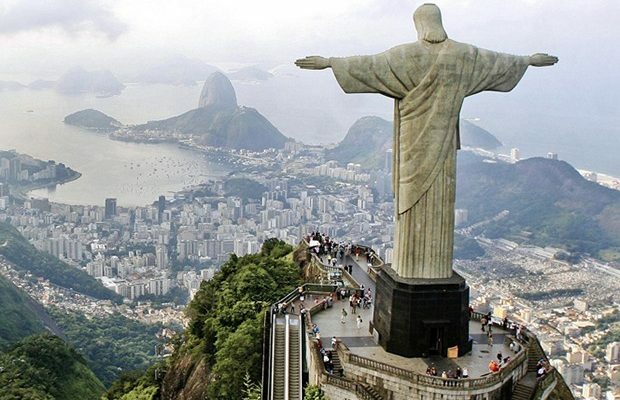 Spend 1 -hour at the top of the mountain, marveling at the iconic Christ the Redeemer statue and enjoying views out over Rio and its surroundings. Then, we will go to old Downtown Rio for our City Tour . 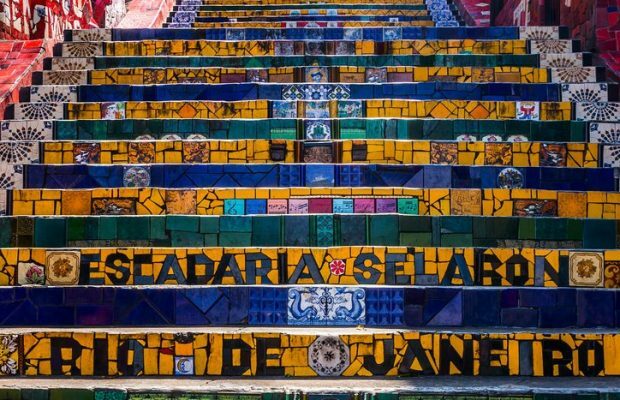 First we will visit the Escadaria Selarón – one of the most fascinating , colorful and original staircase in the world with colorful tile from different parts from all over the world . In continuation, you'll see the Lapa Arches, Lavradio street and Avenida Chile . We will visit the Metropolitan Cathedral, well-known for its pyramid shape , a masterpiece of modern art. Then, we will see Cinelandia Square, home to historic cultural buildings like the National Museum of Fine Arts, the National Library and the Municipal Theater. 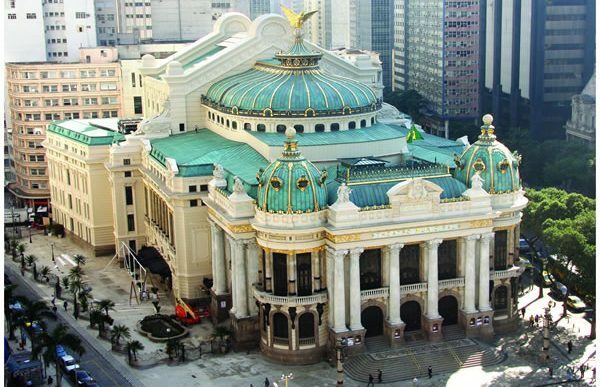 After that we go to Sambodromo, which hosts the festivities for the yearly Carnival and is the major exhibition hall for Rio ́s samba schools. After we go to Urca, the neighborhood where Sugar Loaf Mountain resides. Ascent is made in two stages: first to the top of Urca Hill, travelling from Praia Vermelha to a height of 220 meters above sea level and then the cable car goes all the way to the top of Sugar Loaf Mountain, for a breathtaking 360 degree view of Rio de Janeiro, Guanabara Bay, the city of Niteroi , the Fortaleza Santa Cruz and the famous Copacabana beach . At the end of your Full Day Tour in Rio, we go back to your Hotel. Food and drinks ( But if you wish we can include a Lunch in a tipical Brasilian restaurant) . A unique opportunity to taste the delicious Brazilian cuisine!. 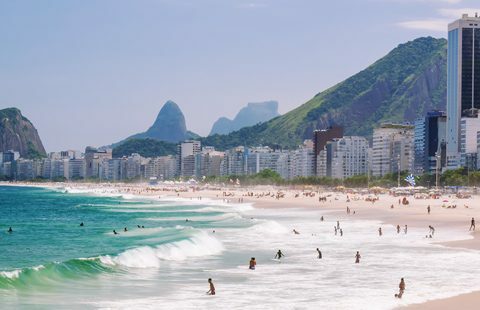 Discover the best of Rio de Janeiro, See 2 of the most iconic sights of Rio de Janeiro on a 6-hour guided tour of Corcovado and Sugar Loaf Mountain and see Rio from different perspectives.